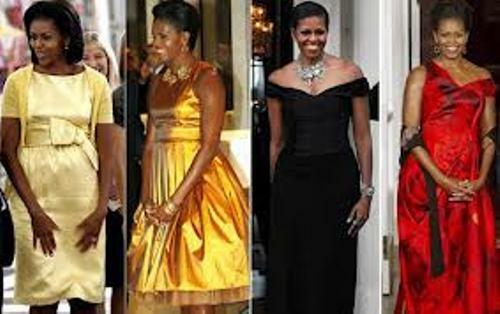 It seems that Michelle does not come from a rich family. Her father only worked the swing shift at Chicago’s water purification plan in the boiler room. She had to live with her family in a small apartment with one bathroom and one bedroom. Michelle had to share the living room with her brother, Craig. It was separated with a room divider. When she lived in Chicago, she studied at public school. Michelle and Craig skipped the second grade at school. When she was in high school, she was appointed as the student council treasurer. Michelle liked to play piano. She had to be told to stop playing piano since she loved this instrument much. When Michelle was 20 years old, her father died because complication from multiple sclerosis. Talking about her sibling, Craig, he works at Oregon State University as a basketball coach. Michelle was the mentor of Barrack Obama. At that time, Barrack wanted to get a summer job in Michelle’s Chicago firm. She thought that Barrack had a big nose after she looked at his picture on the law firm directory. Check Barrack Obama facts here. The first invitation of Barrack Obama for a first date was rejected by Michelle. She thought that the invitation was not proper as she was his mentor. Her brother and father always stated that when someone was in the court, you can see their real characters. Before Michelle agreed to come for a date with Barrack, she asked her brother, Craig to take him to a basketball court. “Princeton-Educated Blacks and the Black Community” is the title of Michelle’s university dissertation. 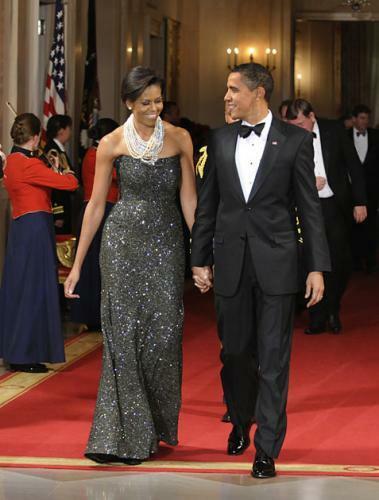 Michele was proposed by Barrack at a Chicago restaurant. The ring was located inside the dessert on a tray. In the wedding day, both danced with the Unforgettable song by Nat King Cole. Jesse Jackson’s daughter and High school classmate of Michelle, Santita Jackson sang in their wedding. Her favorite menu for breakfast includes bacon, eggs and fruit. Michelle took sociology when she went at Princeton. In Harvard University, she got law degree. When Michelle and Barrack are away from each other, both use a webcam to communicate. What do you think on facts about Michelle Obama?